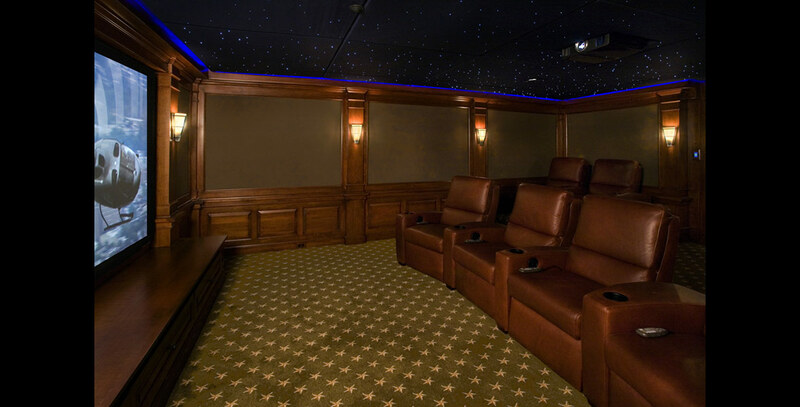 Complete cinematic luxury and never leave the house. 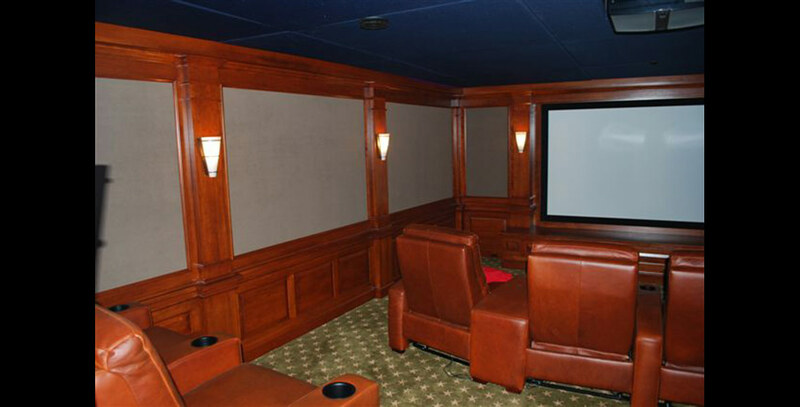 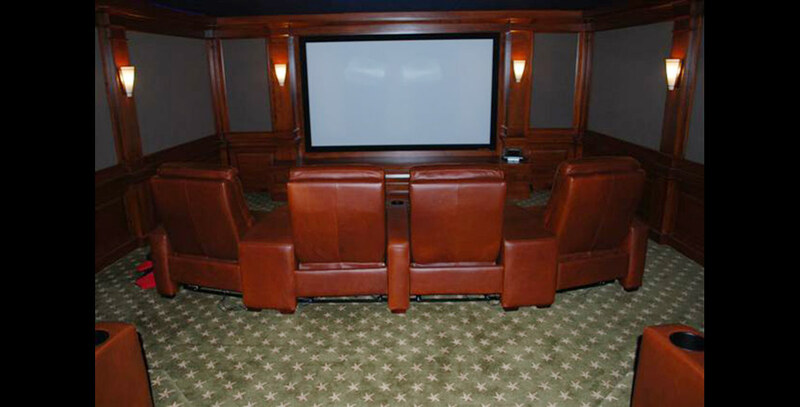 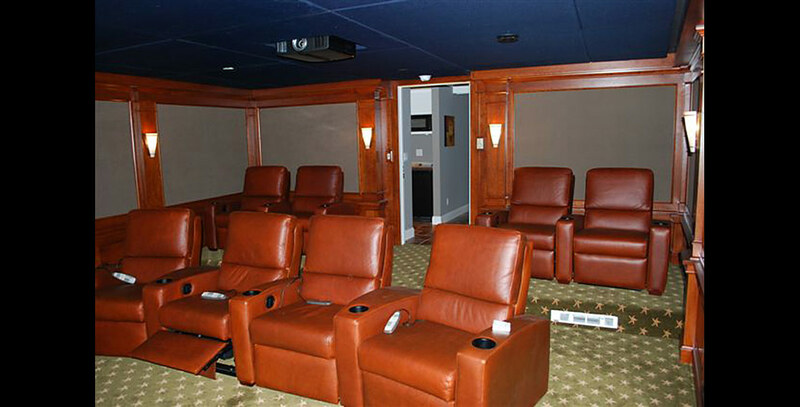 Treat yourself and spend time with your family and friends in your own custom home theater. 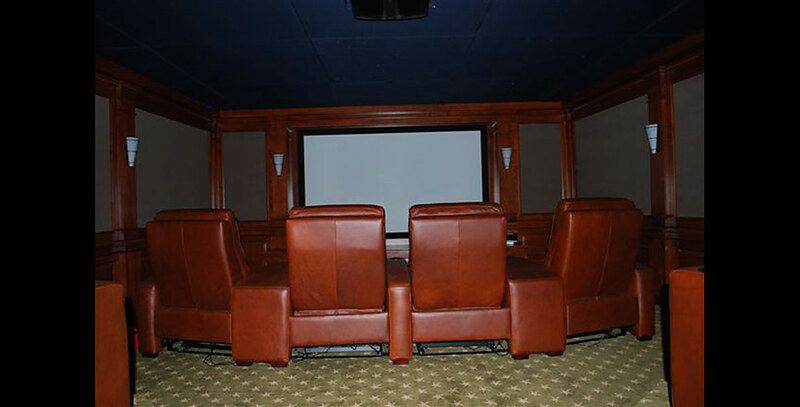 Underneath clients garage within the finished basement, this theatre room exists to delight! 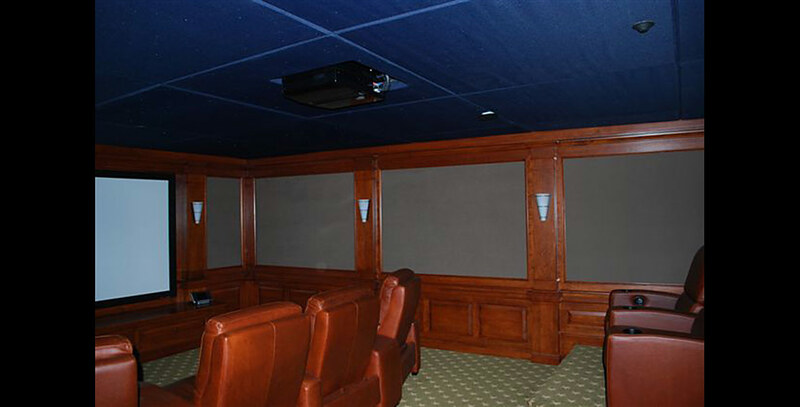 Pennsylvania cherry millwork, Fully automated, i sky celiling.